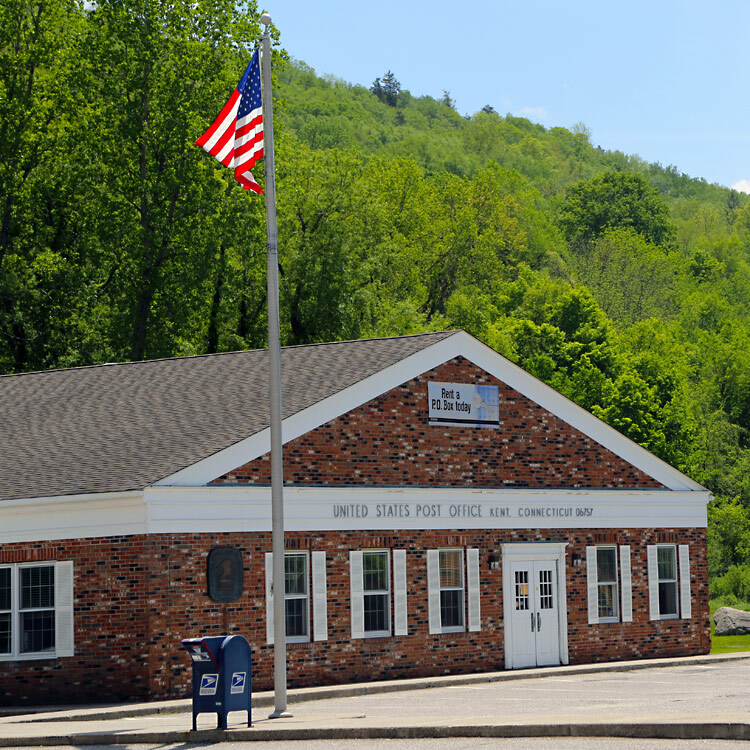 Kent Post Office is a full service facility that is very accessible and has ample parking. 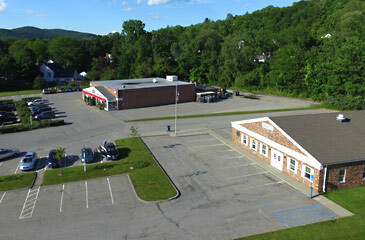 HOURS: Mon through Fri 8 AM until 5 PM. Closed from 1 PM until 2 PM.